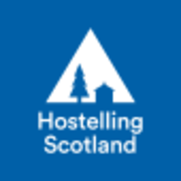 A newly refurbished hostel in the heart of South Lochs, nestled between the crystal clear waters of Loch Erisort to the North, and the Harris hills to the South. 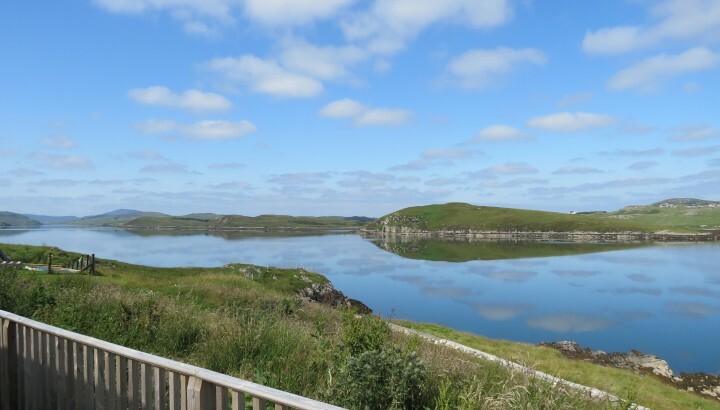 A great base for cycling, walking, wildlife and traditional Gaelic culture. 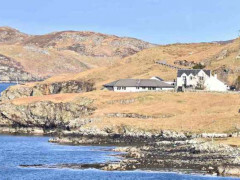 In this unspoilt area of the Highland wilderness, visitors can enjoy comfortable facilities and the opportunity to discover an area of outstanding natural beauty with many Gaelic-speaking communities. 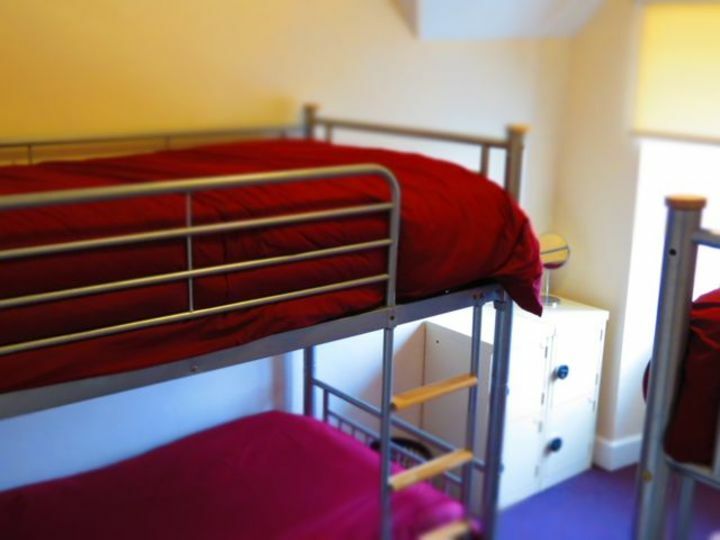 The hostel is located in a renovated schoolhouse, which adjoins the shop and tea-room, and is tucked away in a quiet village far from the pressures of everyday life. 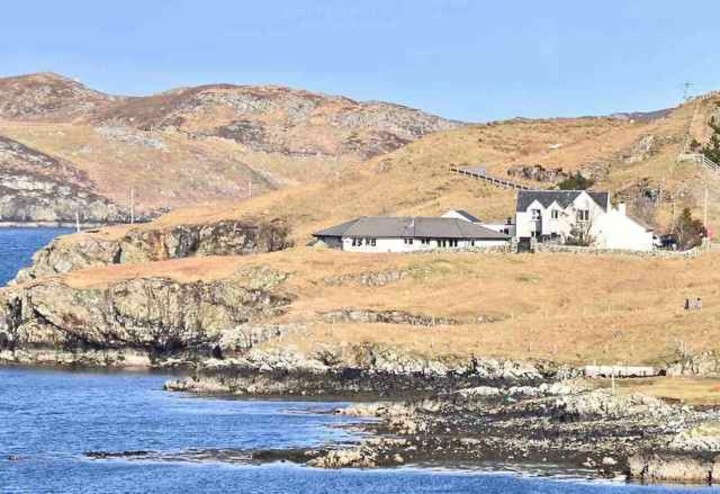 If you are searching for a peaceful retreat with beautiful views in an area where you can see Golden Eagles, Sea Eagles and many other birds and wildlife, and with opportunities for walking, cycling and other outdoor activities this is the place for you. Children under the age of 16 are unable to be accommodated in shared dormitories unless accompanied by a parent or legal guardian. Comfortable and warm in a beautiful setting. 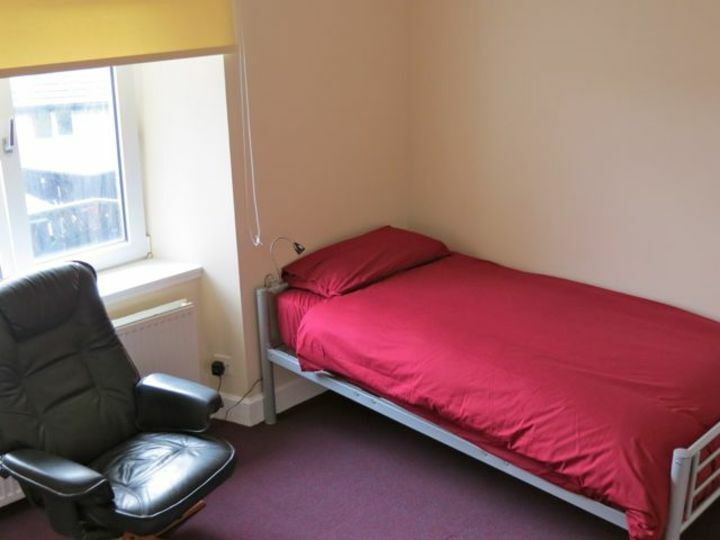 Sometimes it was more like staying at someone's house than staying in a hostel. I really couldn't fault this place - it was maybe my best hostel experience ever, and I've been to many hostels. Nearest airport is Stornoway Airport 24km.